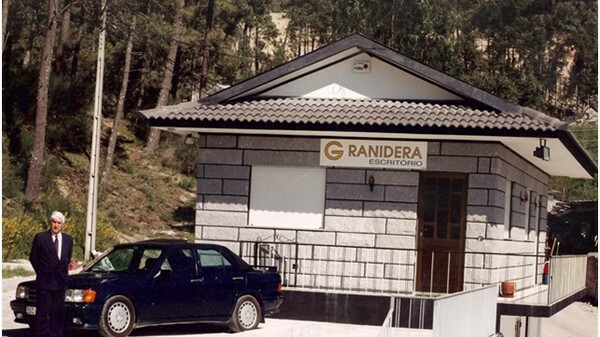 GRANIDERA started its activity at the end of 1986 as a private company, in the small town of S. Lourenço do Douro, municipality of Marco de Canaveses. Initially dedicated to the extraction and transformation of granite, in 1997 GRANIDERA started in the business of civil construction and public works. 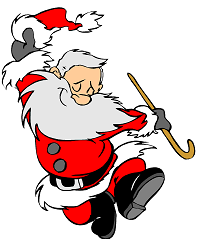 Over the years, the company has made several investments in the improvement of facilities and equipment and today, as a result of this effort, it can offer its customers a wide range of high quality granite products. Throughout its history, GRANIDERA has undergone changes in its social pact, the last of which, made on June 30, 2009, transformed the company into a public limited company (S.A.).